We supply glass in Brighton for every kind of need and purpose, including doors, shower screens, coloured glass splashbacks, and more. At A1 Glass and Glazing, we have been working with glass for many years. As a result, we have acquired deep knowledge as well as a reputation of being experts in all things glass. As part of our services, we offer supply only glass in Brighton for every purpose. Our supply only glass is ideal for builders, contractors, interior designers, as well as homeowners who believe in DIY fixes. Glass, as a material, is extremely easy to care for. It lets in light that other materials might block. It also gives you an unimpeded view. The material does not rust or decay. Since it is non-absorbent, it does not stain or absorb organic matter. As a result, it is the more hygienic alternative to wood and plastic in kitchens. Since the material is so versatile, it is obviously used for a variety of things. The best part is, the material is also completely recyclable. Any and all glass can be reused once you are done using it. This makes it a more sustainable material than any other. 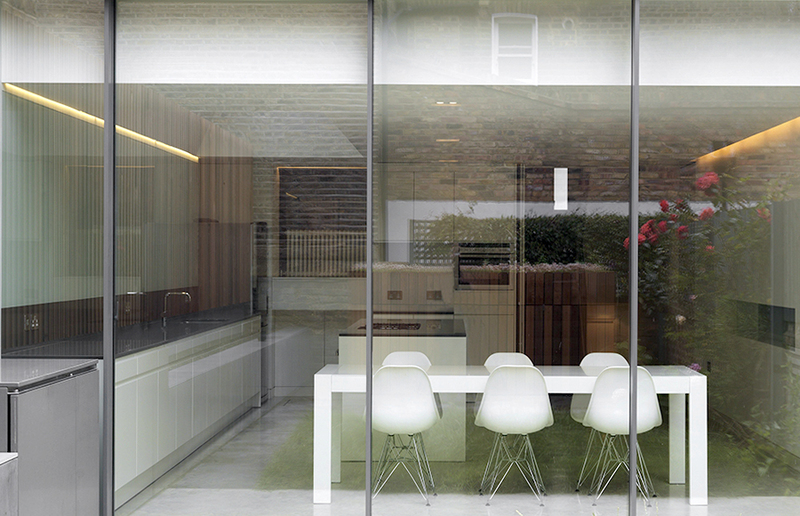 At A1 Glass and Glazing, we are happy to supply you with glass for any purpose you may need it for. Our supply only glass will serve you well for many years. As mentioned earlier, glass is a non-messy and hygienic alternative to wood and plastic. This makes it ideal for kitchens, where fruit and vegetable juices and other organic liquids are likely to spill or splash. On wooden or worn surfaces, the juices seep into the microscopic cracks. There, they continue to decay and build up bacteria. Even with tiled surfaces, there are spaces in the grouting which catch and absorb such liquids. Our supply only glass, on the other hand, is completely unabsorbent. Moreover, it is a single pane with no joints. As a result, you get a clean and almost-sterile environment. We offer coloured glass splashbacks for the walls around your kitchen counter as well as glass worktops. The glass worktops are not just restricted to the kitchen. They can even be used as dining table tops and desk surfaces. Our supply only glass is also quite effective as a shower screen. Most modern bathrooms have a shower and a bath combined. To prevent water from splashing outside the bath, they usually use a shower curtain. If forgotten in the bath, the curtain tends to retain moisture and develop mould. This can be unsightly and the spores can cause health problems. With our supply only glass, you get a safe and easy way of keeping your bathroom floor dry and your home mould-free. The problem with opaque materials is that they don’t let in enough light. While this may be desired in certain situations, in others it can cause problems. First, they make the room look darker. Second, the lower levels of light can make your rooms seem smaller and cramped. In such cases, having glass instead of opaque materials like brick or timber can help improve the appearance of your rooms. For this reason, we offer supply only glass products like doors, balustrades, and skylights. With a glass door, the room gets more light. What’s more, the unobstructed view makes it seem bigger than it is. Our supply only glass doors are also ideal for partitioning off rooms where you need to have reduced noise but need full light. Glass balustrades are excellent for a modern architecture, giving your room a bright, airy look. These balustrades improve the look of your interiors without dividing the space up into smaller sections. If you want even more light in your interiors, nothing beats our supply only glass skylights. 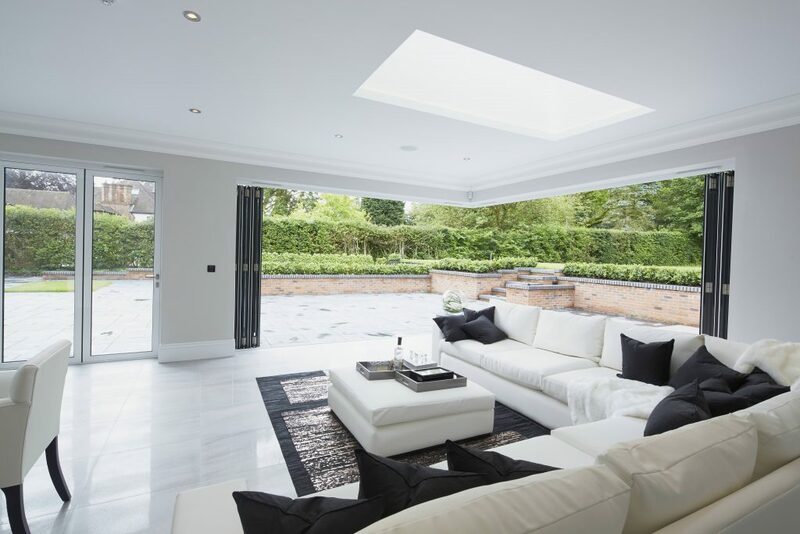 These roof windows can be fitted even in rooms where you can’t have windows on walls. What’s more, since they are on the roof, you get more direct natural light. These are not just great for improved lighting. You can also vastly improve the ventilation inside with them. As a result, you get more light and air circulation even in rooms where traditional windows are not feasible. Our supply only glass prices in Brighton are well-worth the exceptional quality we offer. Our toughened glass will last you many years without breaking. To learn more about our supply only glass prices in Brighton, simply give us a call on 01273 676750. Someone from our team will gladly discuss your needs with you and advise you accordingly. You can also get in touch with us online with your query. Send us your contact details in the online form. We will get back to you as soon as we can with all the answers you’re looking for.